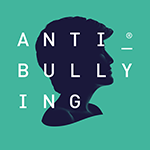 The packs include fun activities such as an anti-bullying crossword challenge, information on how to participate in National Kindness Day such as a yummy cake recipe which is perfect for a school or charity cake stall. 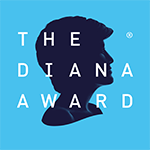 Details on how to nominate a Kindness champion to The Diana Award Charity, and our competition offering you the chance to win £500 worth of Trutex school uniform and anti-bullying wrist bands for your whole class. All you have to do to enter is tell us what being true means to you! 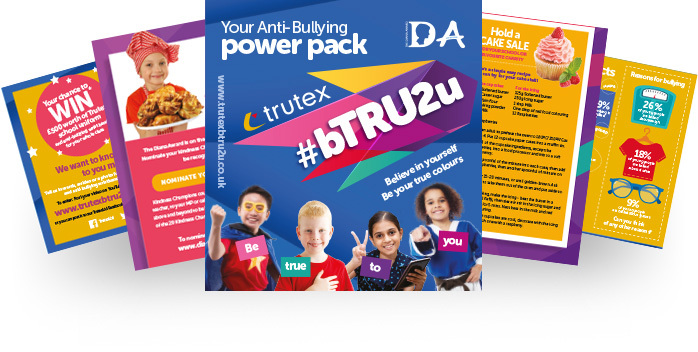 As well providing entertainment, the packs also include advice and tips on what do if you are being bullied, and details on how to stay safe online. 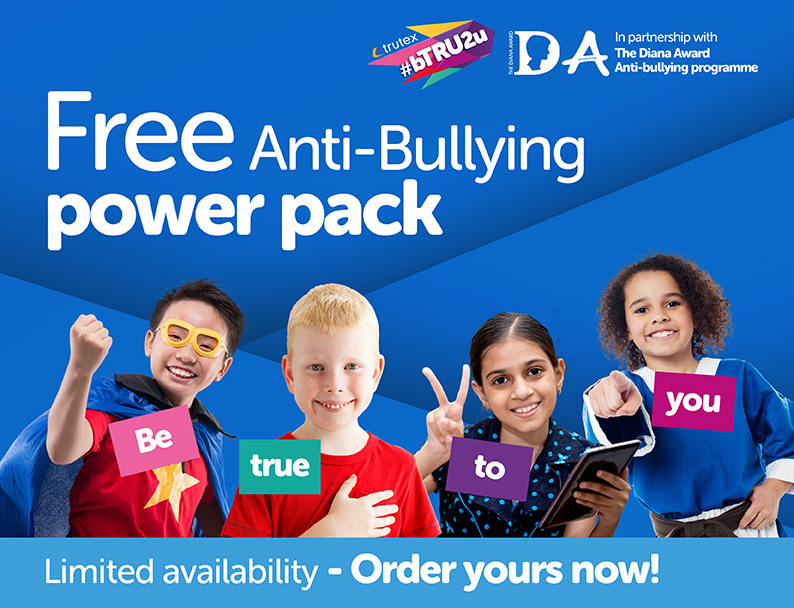 There is also an activity showing you how to create your own support network so you always have someone to talk too if you do experience bullying and tips on how to give yourself a power boost. and provide us with details of your schools name, address, a contact name of who to send the packs out to and the quantity you require (100 or 200). You can also download the activity pack here in an easy print format. We’re look forward to seeing your competition entries!